Includes Motorcycle Damage and Bad Weather insurance worth £50, Equipment hire and CBT. Using the new model Suzuki SV 650! Offer Ends 31st March Click For More Details. 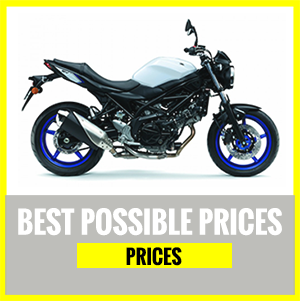 Why not book a DAS course on our brand new Suzuki SV650 With ABS and Anti Stall Throttle! All of our riding gear is sourced form Oxford Products, including our heated grips! We can supply all of your equipment or you can go to Kings Two Wheels to purchase Oxford Products. We have been established for 25 years & are recommended by Oxfordshire’s main motorcycle dealers. All Quickstart instructors are enthusiastic, professional, DSA approved and we have training centres all over ​Oxfordshire including; Oxford, Banbury, Witney, Carterton, Bicester and Abingdon! Oxfordshire Motorcycle training are the leading CBT and DAS training company in Oxfordshire. 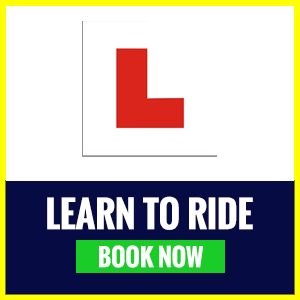 With over 25 years experience, only using the best instructors, we are the number one choice for riders. "Quickstart Turned me from a racer into a safe road rider. Great instruction to help me pass first time"
"Excellent training, very patient instructors, Brilliant service just as promised." − CPL Peter Simpkins, passed first time with Oxfordshire Motorcycle Training. "I've trained with other bike course people before and you guys are head and shoulders above the others in terms of teaching and confidence building." with how Margaret handled teaching us, and her ability to go over mistakes with us was simply brilliant and I will definitely be looking to take my full bike test with you knowing that you have the best tutors. " We are Oxfordshire’s largest training company and have training locations in most major towns. Our facilities are some of the best in the country and include Oxford’s largest training facility. Oxford is home to our largest training facility. The training area is equivalent to two football pitches of open tarmac. Allowing you to practice safely and confidently before you begin your road training. For more information about learning to ride with CBT or DAS please visit Oxford. Banbury is a popular location for our riders. We hold our Module Two tests here. Our instructors use only test routes to ensure you are familiar with road and traffic scenarios when completing you DAS course. Find out more about Banbury Motorcycle Training. The Oxfordshire Motorcycle Training facility is located only 10 minute drive from Bicester town centre. We receive high numbers of learner riders from Bicester and the surrounding villages for CBT and DAS courses. Find out more by visiting Bicester Motorcycle Training. Our Motorcycle training facility for Carterton is located nearby in Witney. Many learner riders including members of the forces based at RAF Brize Norton have completed their CBT and DAS courses with Oxfordshire Motorcycle Training. Our training centre is located only 2 minutes from Witney town centre. Training is located at the UK Headquaters of Oxford Products Ltd, the leading supplier of products to the motorcycle industry. CBT and DAS courses including Module one and Module two test are held at our Witney training. For more information visit Witney Motorcycle Training. 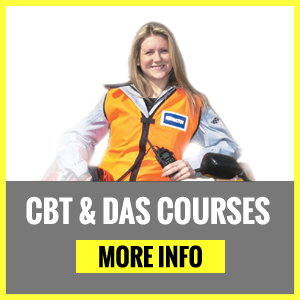 Located only 10 minutes from our Oxford centre and easy access to the A34, Abingdon is a popular trainnig location for both CBT and DAS courses. For more information go to Motorcycle Training Abingdon. CBT (Compulsory Basic Training) – Taking your CBT entitles you to ride a 50cc motorcycle at 16 years of age and a 125cc motorcycle at 17 years plus. CBT is the minimum amount of motorcycle training allowed before you can ride a motorcycle on the roads with a provisional license. For more information about taking your CBT visit our CBT section. DAS (Direct Access Scheme) enables you to ride motorcycles over 125cc. 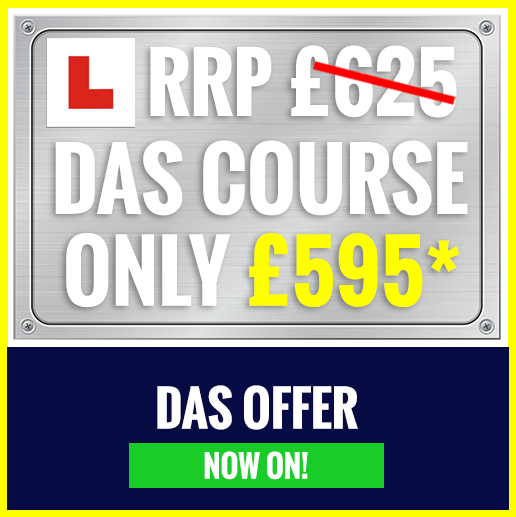 DAS course includes CBT training, Module One and Module Two tests. We use only the best motorcycle instructors with over 25 years experience. We use DSA approved instructors and work with the best facilities in the county. For more information about DAS course with Oxfordshire Motorcycle Training, visit our DAS section.